Health shakes and energy drinks have gained much popularity in the last decade. However, even in this category, some shakes have found fame, while others have just dusted off. One such nutritional health shakes which have climbed the ladder to the top and have become the choice of the fitness-conscious people is Shakeology. Shakeology is a premium health shake that is loaded with vitamins, minerals, proteins, and other nutrients needed for the body. It is an ideal health drink for those who are interested in shedding a few pounds or building muscles. This health shake works best for everyone as it helps in reducing food cravings, along with giving your body all the nutrients it needs; thus, helps in improving overall health. 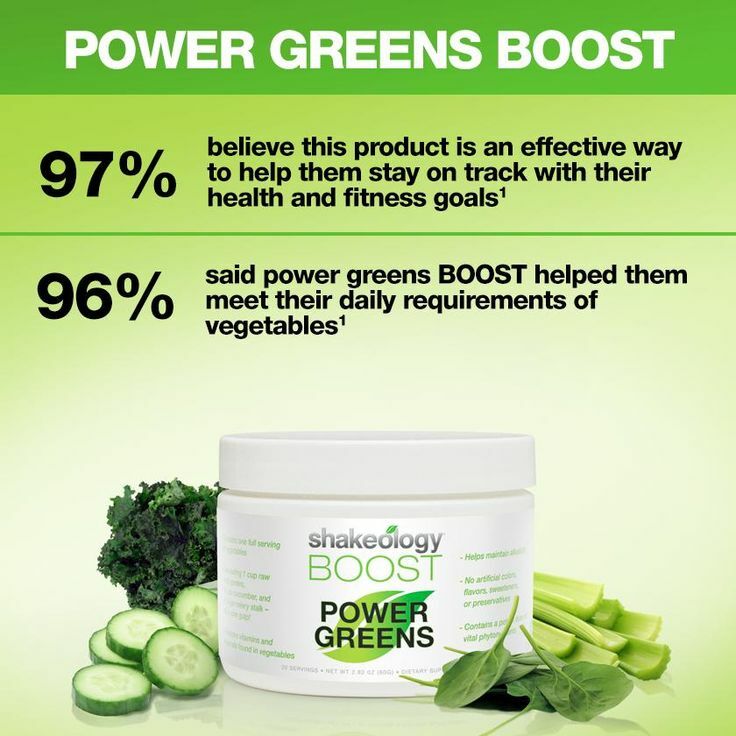 These all benefits make Shakeology the best drink to opt for your overall good health. This health shake comes in various flavors and variations. And as mentioned earlier, it has over 70 important nutrients, which makes it difficult to explain each of them here. So, let’s talk about the most common and loved variation i.e. chocolate Shakeology. Here, we will see how this delicious, mouth-watering shake helps in keeping you fit and healthy. Cacao –The most important ingredient that gives this health drinks its flavor while making it quite healthy is Cacao. It is chocolate’s raw form and it is derived from trees of the evergreen family found in the tropical regions of Mexico and South America. Cacao belongs to the superfood category because of all the antioxidants and vitamins present. It is also rich in phenylethylamine, theobromine and other essential minerals. The chocolate Shakeology is more special because of the cacao, that makes is rich in antioxidants. These antioxidants help in fighting against infections, disease-causing bacteria, as well as inflammation. Maca Root –This Shakeology ingredient is high in fatty acids, amino acids, vitamins, and phytonutrients. Traces of phytohormones and minerals are also found in Maca root. This way it helps in balancing hormones, improving digestion and boosting energy levels. Quinoa –This typical ingredient takes Shakeology nutritional facts to altogether a different level. It is a unique grain-like seed grown in the Andes. Quinoa consists of special types of amino acids that help in repair and growth of tissues; fiber that promotes digestion; magnesium for cardiovascular health; calcium for healthy bones; antioxidants for improving the immune system. This way it keeps you healthy, promoting overall health. This all qualities makes it the best meal replacement shakes. Yacon Root –This Shakeology ingredient is ideally a perennial herb from the sunflower family. It is grown in Peru, Ecuador, Bolivia, and Columbia. The actual role of Yacon Root is that it acts as a diuretic and natural sweetener. It also includes antioxidants and prebiotics that help with digestion and good cellular-level immune health. These are the four most important Shakeology ingredients amongst 70 nutrients. 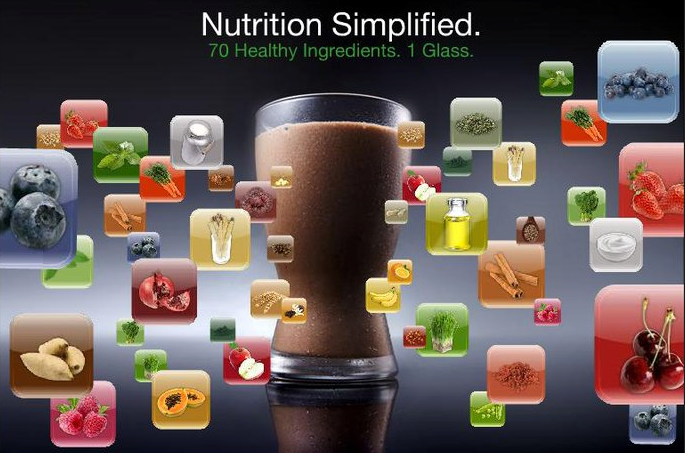 Other superfoods these shakes include are moringa, coconut flower nectar, chia, sachainchi, Himalayan salt, etc. All these Shakeology nutrition facts make this health drink a superfood and are the best meal replacement shake. This shake also helps in shedding pounds, and so it can also be termed as one of the best meal replacement shakes for weight loss. Shakeology is definitely one of the best health drinks available in the market. Shakeology reviews suggest that this health shake shows its effect from as early as 3 days from the beginning day. A person starts to feel and see the difference within a few days. The initial difference one might be able to notice is boosting in his/her energy levels and better digestion. Regular drinking of Shakeology will help in bringing out the healthy self because of all the enzymes present in it. Along with it, this is a family drink, which means it is safe for everyone to consume. The best part is that it comes with negligible side-effects. To conclude, one can say that everything the body needs is present in this health drink. In addition, you can enjoy this delicious healthy shake anywhere i.e. while at school, work, home, or even while traveling. The convenience of having this drink from any place makes it more preferable. With all the nutrition packed in this drink, Shakeology surely outperforms all the health shakes and can be considered the best meal replacement shake.